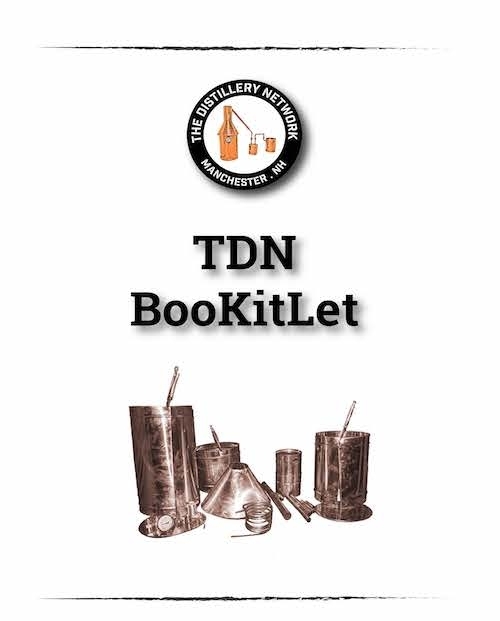 60 gallon moonshine KIT "YOU SOLDER"
Our Products >> 60 gallon moonshine KIT "YOU SOLDER"
A do-it-yourself kit (DIY) is a copper moonshine still manufactured by The Distillery Network in Manchester New Hampshire. A DIY Kit is 20 oz. Sheet copper which is cut, bent, rolled and in embossed which leaves it ready to solder. 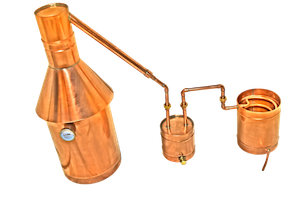 Clamping and Soldering of the pieces is what is needed to complete the moonshine still. You can save a bunch of money with our kits. We specialize in 2 gallon kits all the way up to 100 gallon kits where the customer can actually save themselves hundreds of dollars. once again this project is not easy. We estimate that it will take the average customer 4 to 8 hours to clamp and solder and complete the unit. You can check out our video on www.moonshinekits.com which is a 36 minute tutorial video as well as you can check out "KitBookLet) Which is an instruction booklet built for our customers. Thank you for being a part of The Distillery Network. Please check out the complete description of each of our sizes on our websites. For example if you are intrested in a 6 gallon DIY Kit and are wondering the measurements of a 6 gallon you can check out our listing on any of our websites to see the specific measurements and specifications of the 6 gallon unit. This listing is for a 60 gallon YOU SOLDER kit. the thumper and worm are upgraded and have the two hose hook ups on the worm. The unit comes with a lifetime warranty from The Distillery Network Inc.